Powr-Flite offers top quality commercial grade vacuum cleaners in a model for your specific requirements. When you are vacuuming, it helps to have the right tool for the job. With Powr-Flite’s extensive line of commercial grade vacuums, it is easy to match the features you need to the job. Our upright vacuums feature heavy-duty low profile housing and wide furniture guards to protect the unit and surroundings during use. 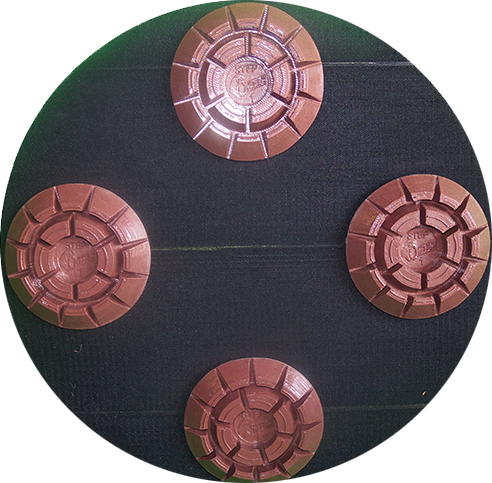 Everyone has a preference when it comes to vacuum bags so we made it easy. Most of our models come in either a Vacucide, treated shake out bag model or with the Enviro-Clean, high filtration paper bag. We also offer a heavy duty dirt cup model for fast, simple and clean waste disposal. When it is necessary to keep the noise level to a minimum, our two ?tools on board? vacuums feature a clean air filtration system that operates powerfully, yet quietly with the Silent Run System. 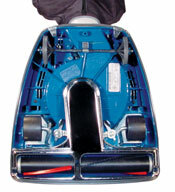 Our commercial vacuum line is completed with two wide area sweeper models and a convenient back pack vacuum. We know your requirements are varied so we offer models in every price range and with a wide range of features so that you can choose the equipment that best fits your specific requirements. Powr-Flite offers top quality commercial upright vacuums that are tough and durable with a variety of models for your specific needs. When you are vacuuming, it helps to have the right tool for the job. With Powr-Flite’s extensive line of commercial vacuums, it is easy to match the features you need to the job. Our upright vacuums feature heavy-duty low profile housing and wide furniture guards to protect the unit and surroundings during use. Everyone has a preference when it comes to vacuum bags so we made it easy. Most of our models come in either a Vacucide, treated shake out bag model or with the Enviro-Clean, high filtration paper bag. 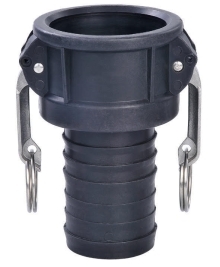 We also offer a heavy duty dirt cup model for fast, simple and clean waste disposal. When it is necessary to keep the noise level to a minimum, our two “tools on board” vacuums feature a clean air filtration system that operates powerfully, yet quietly with the Silent Run System. Our commercial vacuum line is completed with two wide area sweeper models and a convenient back pack vacuum. We know your requirements are varied so we offer models in every price range and with a wide range of features so that you can choose the equipment that best fits your specific requirements. You won't find a better value on a fully equipped commercial vacuum. This workhorse vac weighs just 14 lbs. and features a 120 CFM 5.0 amp motor, heavy-duty housing, and all steel two-piece handle. 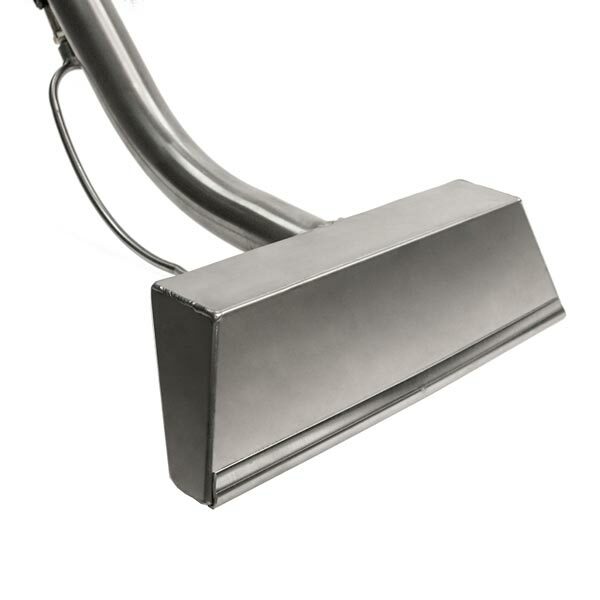 Four level height adjustment and easy access to the brush roll make it a favorite among cleaning professionals. 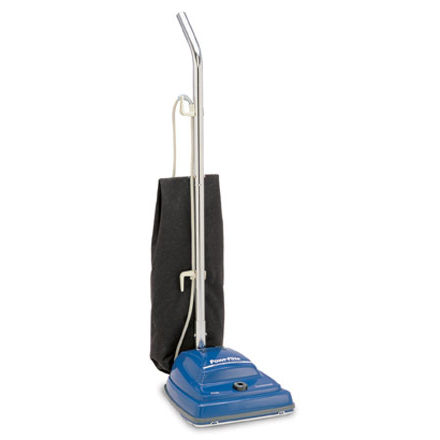 Steambrite's Uprights - Powr-Flite PF50DC 12 Inch Upright Vacuum w/ Dust Cup [PF50DC] is . Steambrite will ship the Powr-Flite PF50DC 12 Inch Upright Vacuum w/ Dust Cup [PF50DC] by either Fedex or Freight Quote, and are normally shipped within 1-10 working days. Please remember it takes 6-8 working days for you to receive your order after shipment, and ground shipping times are not guaranteed. Next day and two day service are available. Click here for our full shipping policy. Specifications subject to change without notice. Steambrite's Uprights - Powr-Flite PF50DC 12 Inch Upright Vacuum w/ Dust Cup [PF50DC].